Having debuted in late October for PC the return of Mutant Football League (in spiritual successor form to 1993’s Mutant League Football) will be complete when it reaches consoles later this month. 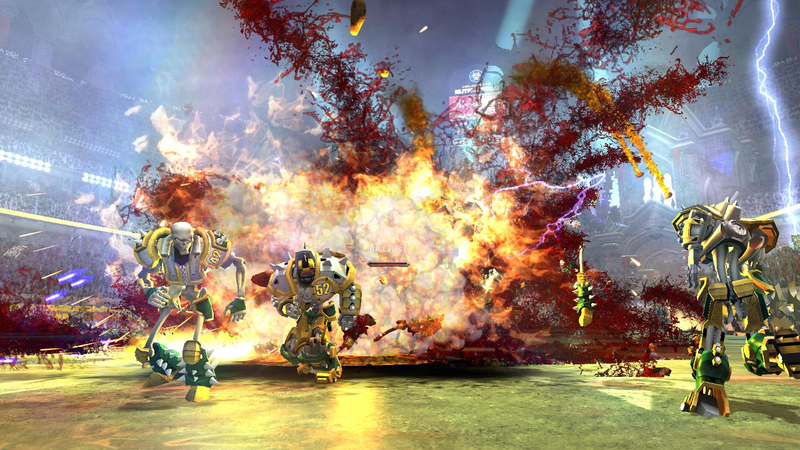 Mutant Football League now has an official digital release date of January 19 for PlayStation 4 and Xbox One. The game (which I reviewed on PC) is rough around the edges but features some elements missing from the genre for far too long. Those who paid into a Kickstarter tier for a copy of the game will be receiving a code while others looking to buy can probably expect the same $25 price tag that it released with on PC. Mutant Football League will be getting new features with post-release support including a multi-season Dynasty Mode for free later this winter. Additionally two new species are being created (werewolves and demons) and an adjusted run camera will be implemented.